Ricardo Fernandez was raised in Guatemala City before he moved to the U.S. in order to attend Berklee College of Music. A guitar principal, he eventually earned his B.A. in Music Production and Audio Engineering. Upon graduating, he relocated to New York City where he initially worked as a recording engineer and assistant at Avatar Studios, learning from some of the top engineers in the industry. He later moved into the world of Post Production where he worked as the Senior Music Editor for Teenage Mutant Ninja Turtles and as a Staff Music Editor for Yugioh, Winx, and Viva Pinata, among other shows. During all his years in NYC he has worked as a live sound engineer in various venues and a music composer, editor and sound designer for various television productions. 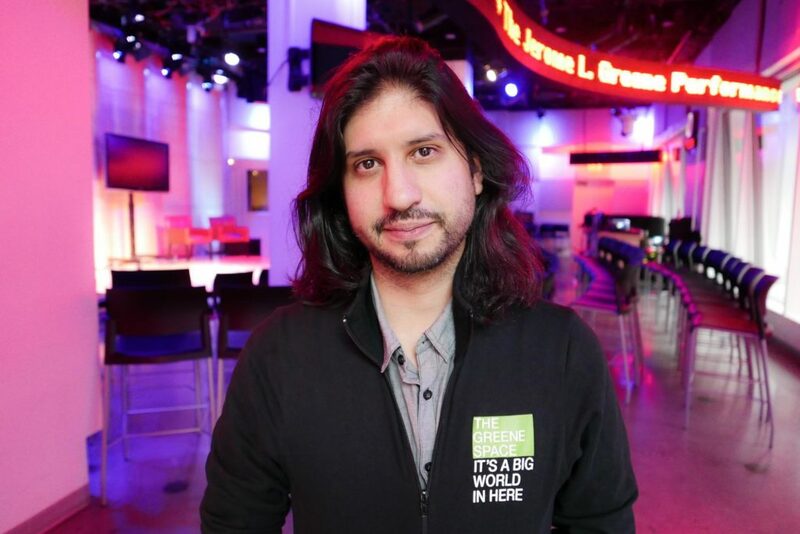 More recently, Ricardo worked as a sound editor/sound designer for the Award Winning documentary Out in the Silence, as well as composing for a few Discovery Channel Releases. All these experiences have proven to be quite helpful when lending his skills to The Greene Space at WNYC/WQXR.